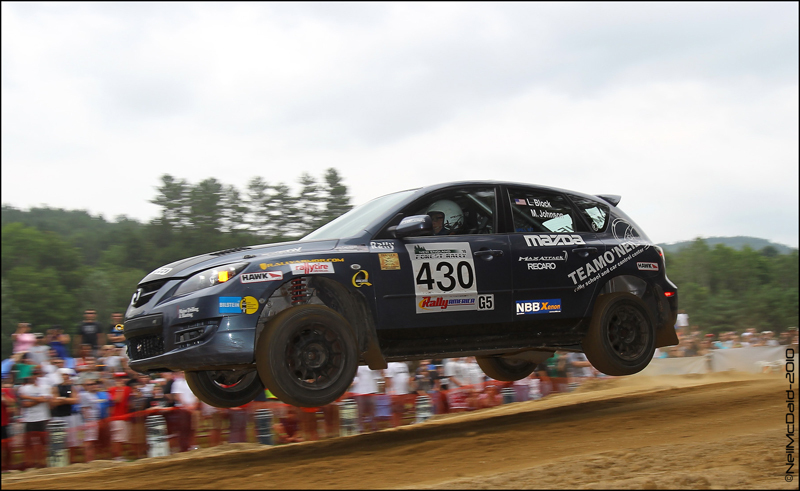 After four successful years of bringing the best of two-wheel-drive rally action to the United States, the MaxAttack! Rally Series is pleased to announce that the series will yet again provide the most intense competition and the richest prize fund in North American two-wheel-drive rallying thanks to the continued support of the Danza del Sol Winery in Temecula Valley, California. The prize fund and format for the MaxAttack! Rally Series presented by Danza del Sol will remain the same in 2011, with the winner of each event taking home a cool $1,500. As in 2009 and 2010, competitors will run either a western or eastern qualifying event, with teams then contesting a central “Shootout.” The highest point total from one of the qualifying events and the Shootout will determine the winner of the coveted Jake Himes Cup. The $15,000 prize fund will again be available to all registered two-wheel-drive entrants at each series event, regardless of how many of the MaxAttack! rallies a team may contest. The events that comprise the 2011 MaxAttack! Series feature one change from the 2010 schedule. 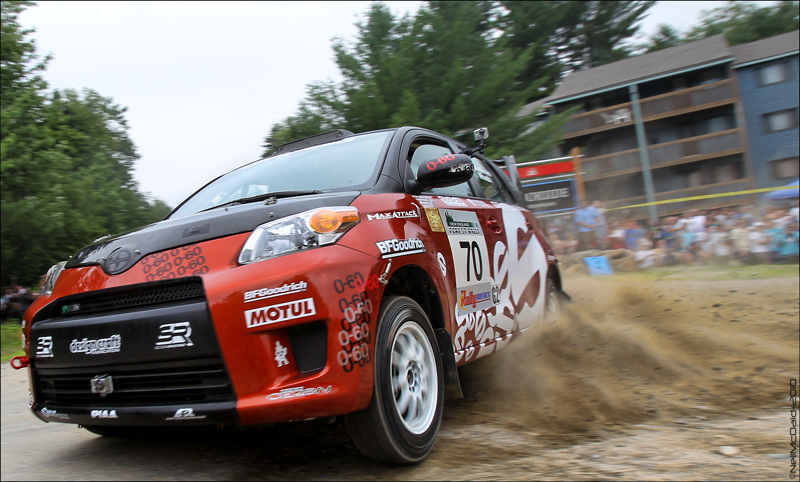 The ever-popular New England Forest Rally remains on the calendar, as does the classic Lake Superior rally. New for this season is a different west coast event, the Olympus Rally, based in Ocean Shores, Washington in late April. The Rallysports Group of America is also pleased to announce continued video coverage of the series; in 2011, video from all three events will be available on YouTube, the MaxAttack! web site, as well as other internet motorsport video hosts. "We are pleased that Grant Hughes and the NoCoast Productions video crew have agreed to return and cover the series in 2011," states Eric Burmeister of the Rallysports Group of America. "They did a tremendous job of providing well-edited same-week coverage last year, and we are excited to see what they can produce in the new season." The Olympus Rally and the New England Forest Rally will be the qualifying events for the Jake Himes Cup, and the Lake Superior Performance Rally will be the central Shootout event. The MaxAttack! Rally Series Presented by Danza del Sol consists of three events across the country, and each event will feature a $15,000 prize fund to be distributed among the top two-wheel-drive teams, as well as a season championship. For more information about the MaxAttack! 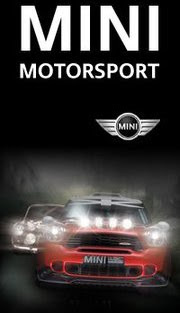 Series and the Rallysports Group of America, please visit www.max-attack.com.